Sven Bernecker is primarily interested in epistemology, philosophy of mind as well as Kant and German Idealism. 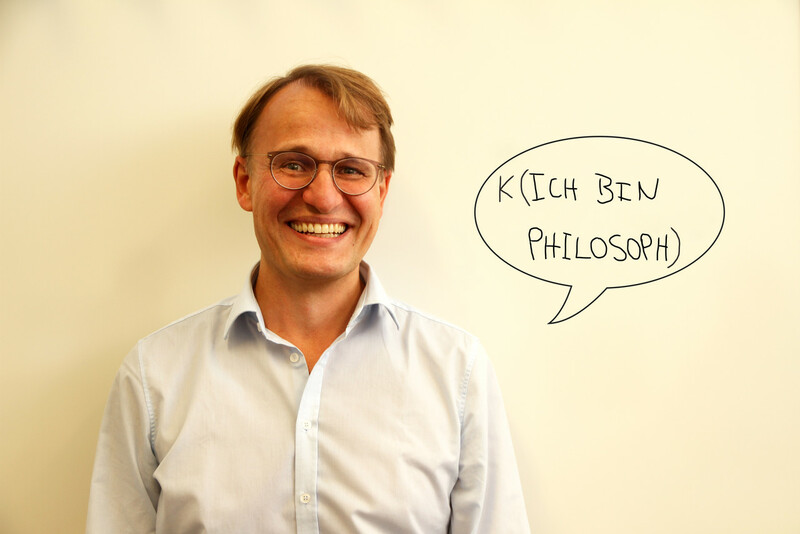 Before coming to Cologne in 2016 he taught at the Universities of California-Irvine, Manchester, Munich, Vienna, and Birkbeck College London. He has held visiting appointments at the Federal University of Rio Grande do Sul, University of Minnesota-Twin Cities, Humboldt University Berlin, Ruhr University Bochum, and University of Cologne. Stefanie Grüne is mainly interested in Kant’s theoretical philosophy and in topics that lie at the intersection between epistemology and philosophy of mind, especially in philosophy of perception. Before joining CONCEPT she was wissenschaftliche Mitarbeiterin at the University of Potsdam and the Ruprecht-Karls-Universität Heidelberg. 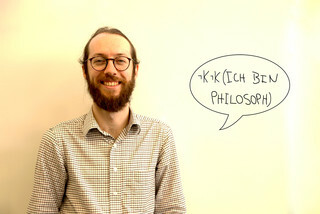 Paul Silva's current research is primarily in epistemology (traditional, social and formal), but he is also interested in metaphysics and ethics. Before Paul joined CONCEPT he was a visiting faculty member at the University of Pennsylvania. And before that he was a Lecturer in philosophy at Monash University. He completed his PhD at the University of Connecticut in 2013. 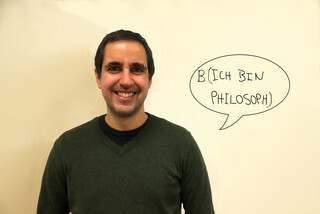 Luis Rosa's main areas of research are epistemology and philosophy of logic. Currently he is mostly concerned with problems in the epistemology of reasoning, epistemology of logic, the distinction between a priori and posteriori justification and imagination as a source of knowledge. 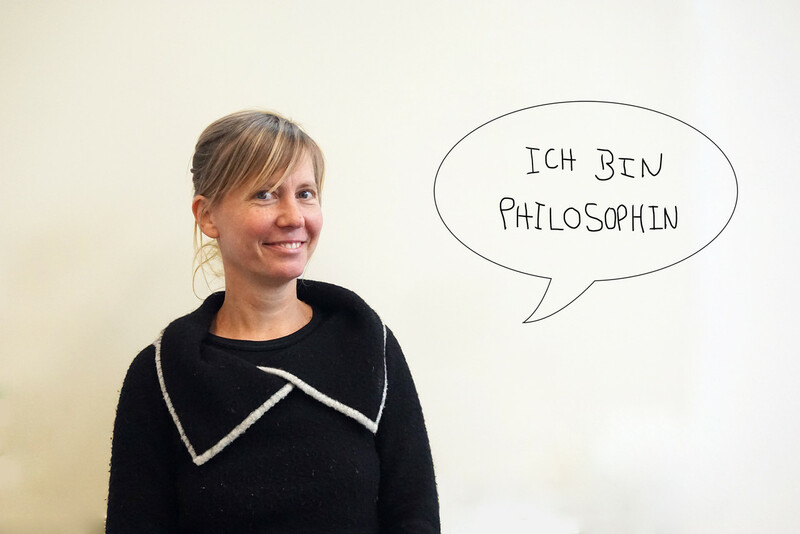 Rosa is also interested in the cognitive psychology of reasoning and Artificial Intelligence. 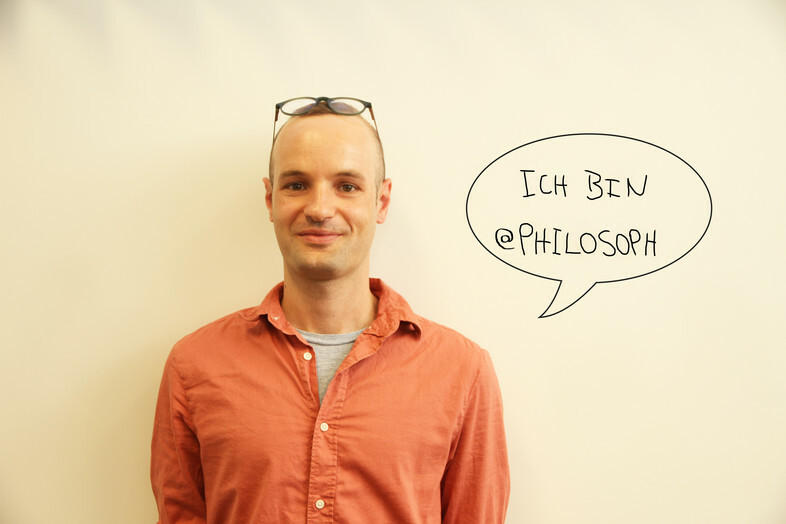 Before joining CONCEPT, he was Humboldt fellow at the Munich Center for Mathematical Philosophy (LMU Munich). Eyal Tal's interests lie mainly in epistemology and normativity. His research focuses on issues regarding what we should believe (or do) in light of information about what we should believe (or do). Currently he is working on the connection between epistemic akrasia, total-evidence views, and the Uniqueness Thesis. He is also interested in epistemic defeat, misleading evidence, and normative antirealism. Check out Eyal's website for more: www.eyaltal.org. 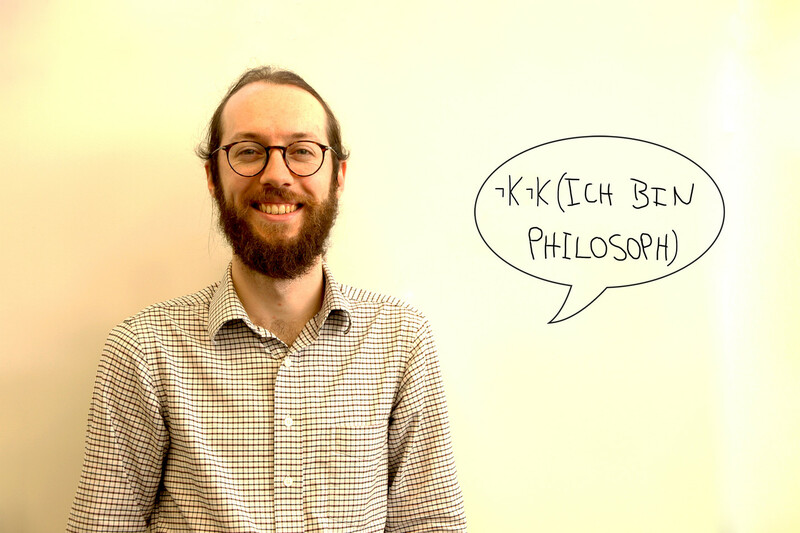 Jakob Ohlhorst is currently writing his PhD-thesis on entitlements, beliefs that are not grounded in evidence, and on what role intellectual virtues play for such beliefs. 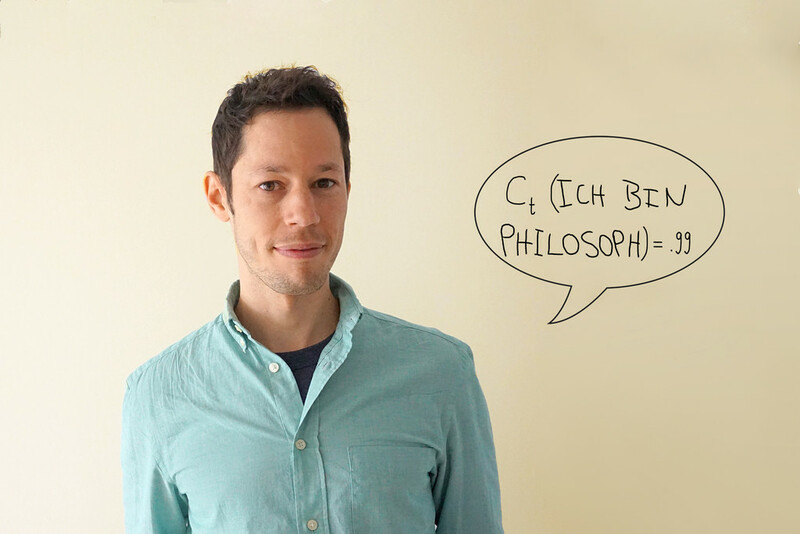 He is also interested in other problems concerning the nature and structure of justification as well as issues on self-knowledge, and the formal semantics of normativity. Before coming to Cologne, Jakob has graduated at the University of St. Andrews & Stirling, and studied at the University of Geneva. Lisa Benossi's main research interests lie at the intersection between theoretical philosophy, logic and cognitive science. Currently, she is working on Kant's theory of mathematical cognition, in connection with a logical formalization of Kant's transcendental philosophy and results in cognitive science. Before joining CONCEPT, she was a master student of logic at the Institute of Logic, Language and Computation in Amsterdam, where she worked on the logical formalization of imagination and pretend play. Sofia’s main research interests are in epistemology, the philosophy of language, philosophical methodology, and the philosophy of mind and psychology. 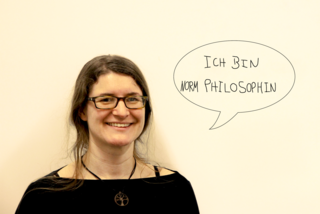 Recently, she has been thinking about inconsistent concepts, conceptual engineering, conceptual analysis, doxastic involuntarism, epistemic authority, epistemic normativity, and rationality. Before joining CONCEPT, Sofia studied at Utrecht University and University College London. 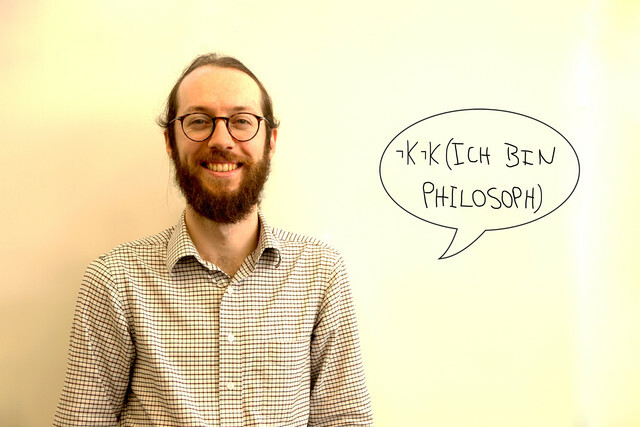 Francesco Praolini is interested in a variety of issues in epistemology including knowledge first epistemology, the value of knowledge and other epistemic states, epistemic goals, epistemic normative theory, the lottery paradox, and the preface paradox. His interests are not confined to epistemology but extend to philosophy of logic and philosophy of language as well. Before joining CONCEPT, he was a PhD student in philosophy at the Centre for Logic and Philosophy of Science at KU Leuven. 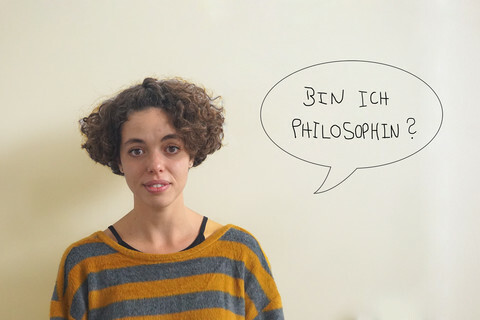 Giulia Napolitano’s main research interest is in social epistemology: particularly philosophical problems to do with testimony, disagreement, expertise and epistemic authority. She is currently working on the topic of conspiracy theories, trying to formulate a definition of conspiracy theories and to explain the precise nature of their irrationality. She is also interested in issues concerning epistemic defeat, the significance of higher-order evidence, and debunking challenges. Before joining CONCEPT Giulia was a Research Master’s student at Utrecht University, and studied at the University of Padua. Sibel used to work as an event and communication manager before she joined CONCEPT in December 2016. As the Office Manager she takes care of the administrative matters, manages in-house/external communication and organizes various events for CONCEPT. 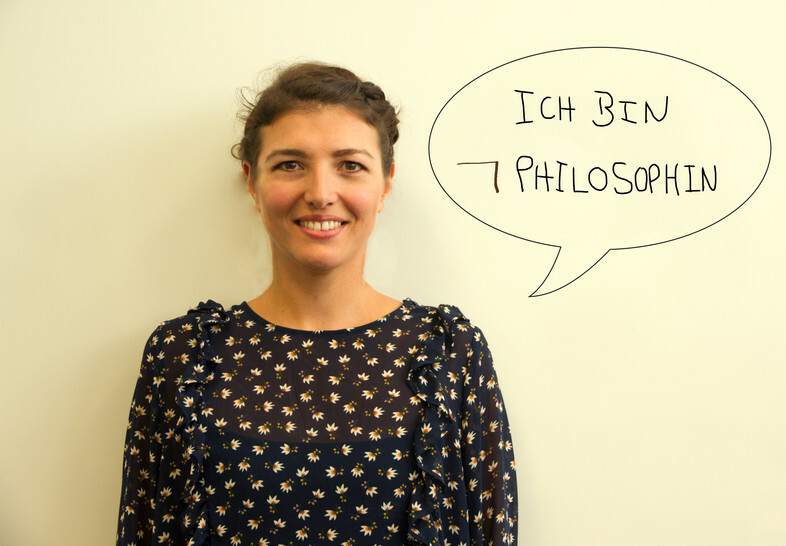 You can contact Sibel, if you would like to get in touch with the research center. Karo is currently a Master student at the University of Cologne where she studies Philosophy as well as German Language and Literature. She joined CONCEPT in 2016. 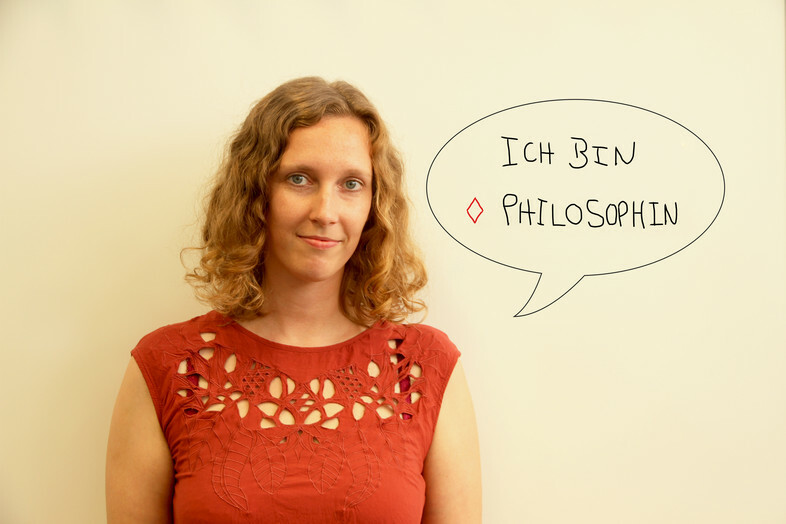 Her main interests in philosophy are epistemology, analytic existential philosophy and animal ethics. Waldomiro J. Silva Filho is Professor of Theory of Knowledge at Federal University of Bahia (Brazil) and Researcher at the Brazilian National Council for Scientific and Technological Development (CNPq). His main areas of research are epistemology and pyrrhonism (ancient and contemporary). Currently he is concerned with problems in virtue epistemology, mostly in the problem of epistemic justification, understanding, and the epistemological place and value of reflection. Silva Filho is also interested in applied epistemology in education and democracy issues. 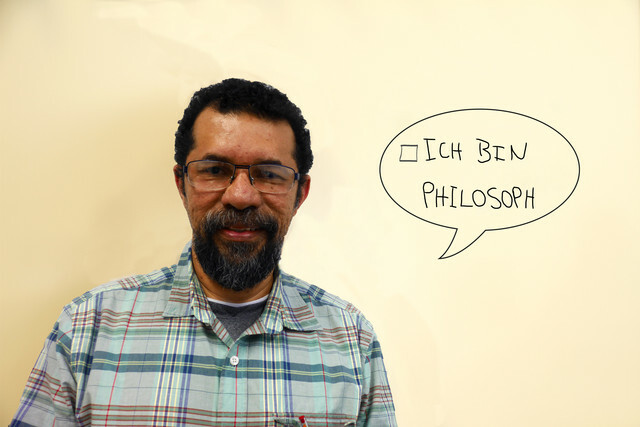 Silva Filho is President of the Brazilian Society for Analytic Philosophy (2016-2018) and Fan of the Fluminense Football Club. 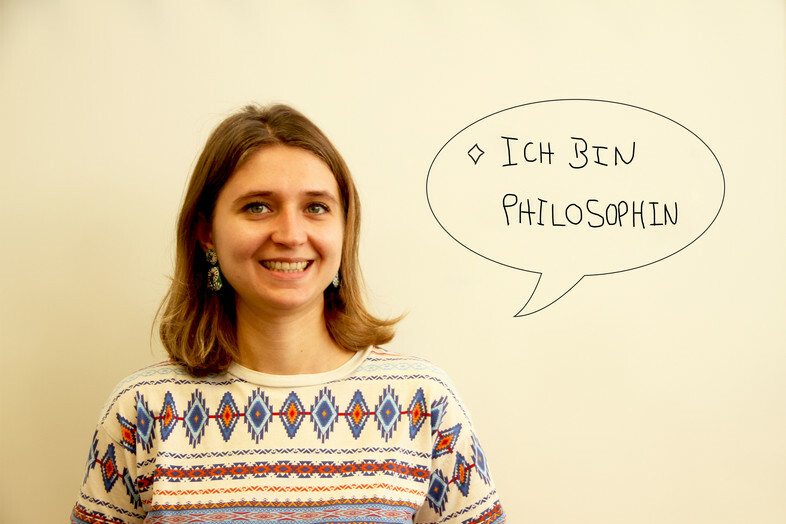 Georgi is a PhD candidate at Rutgers University; and in October she will become a Junior Research Fellow at St. John’s College, Oxford University. Before starting at Rutgers, Georgi completed her M.A. and M.Sc. in Philosophy at the University of Edinburgh. Her research concerns the nature and value of understanding, epistemic virtue, epistemic value, and epistemic luck. She also researches social and applied epistemology, especially collective epistemology and the epistemology of criminal law. Currently, Felipe is a postdoctoral research fellow at the Universidad Nacional Autónoma de México (UNAM), working in the following areas: virtue epistemology, social epistemology (testimony and memory), epistemic agency and the notion of understanding. He is interested in analyzing how the architecture of information in different contexts may promote more intellectual vices than virtue. Besides his research, he has been teaching on the Graduate Program in Philosophy and Philosophy of Science at UNAM. 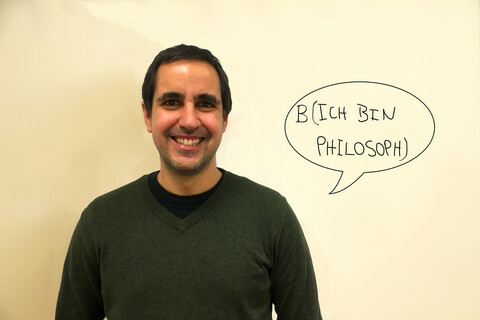 He also has been teaching seminars about Virtue Epistemology, Understanding, Normativity and Epistemic Agency.